For so many longtime NASCAR fans, Kevin Harvick’s maiden win at Atlanta Motor Speedway in 2001 was memorable for the context he scored it in. It was only Harvick’s third start after suddenly being asked to drive Richard Childress Racing’s Chevrolet after Childress’ driver — the great seven-time champion Dale Earnhardt — perished on the final lap of the season-opening Daytona 500. 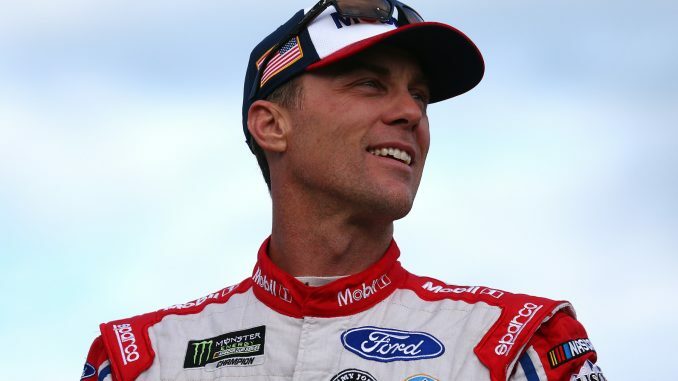 Harvick arrived in Atlanta full of emotion – a newlywed tasked to fill the sport’s biggest shoes at the time. And yet the Californian was able to focus and persevere en route to scoring one of the most popular victories in NASCAR history. He’d like to take his new ride, the No. 4 Stewart-Haas Racing Ford, back to Victory Lane this Sunday at Atlanta (2 p.m. ET on FOX) for the first time since – and judging by his recent showings at the 1.5-miler, he has to be considered a favorite. Harvick has won a pole (2014) and led at least 100 laps in five of the last six Atlanta races. He’s been out front for 835 laps in that span. The next best lap leader, Joey Logano, led 165 laps in that timeframe. In 2017, Harvick led a dominating 292 laps at Atlanta, only to receive a late race pit road speeding penalty which left him ninth at the checkered flag. finish in the Daytona season-opener after leading three laps late in the multiple-overtime race. 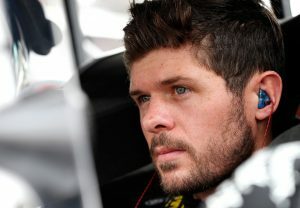 The 25-year-old younger brother of reigning Monster Energy NASCAR Cup Series champion Martin Truex Jr. heads to Atlanta ranked fourth in the championship. The top six in the Xfinity standings are separated by a mere 18 points and include new names atop the early championship board from leader Tyler Reddick to third-place Spencer Gallagher (-11) to Truex (-15), and sixth-place Kaz Grala (-18). The series regulars stand to score substantial points at Atlanta with four-time NASCAR Xfinity Series race winner Kevin Harvick one of only three Monster Energy NASCAR Cup Series regulars (also Joey Logano and Ty Dillon) entered for Saturday’s Rinnai 250. 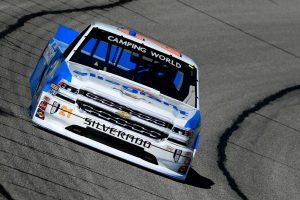 The NASCAR Camping World Truck Series race at Atlanta has been one of the most competitive events on the series schedule – on any schedule, for that matter. There have been eight different winners in the last eight Truck Series races. Five times this race has been won from the pole position including three times in the last seven races. Polesitter Christopher Bell won last March en route to winning the series title. Johnny Sauter, the Daytona season-opening victor last week, has won back-to-back races three times in his championship career, but has never won in Atlanta. In fact, he has only one top-five finish (third place, last year) in seven starts. What To Watch For: The Daytona 500 was an immediate glimpse of the competitive nature this season has been billed to provide. Austin Dillon’s last-lap victory and Ryan Blaney’s dominant time on point, along with a lengthy list of drivers running up front, certainly promises a compelling race Sunday as teams regroup for the sport’s first 1.5-mile track of the schedule. …Hometown favorite Chase Elliott has a pair of top 10s in his two Cup starts at Atlanta, including fifth-place there last year…Unadilla, Georgia native David Ragan will be making his 400th Monster Energy NASCAR Cup Series start. What To Watch For: Eleven different drivers led in a dramatic overtime season opener at Daytona. And with only three full-time Monster Energy Series drivers in the field this week, this event should have all the makings for another close finish. 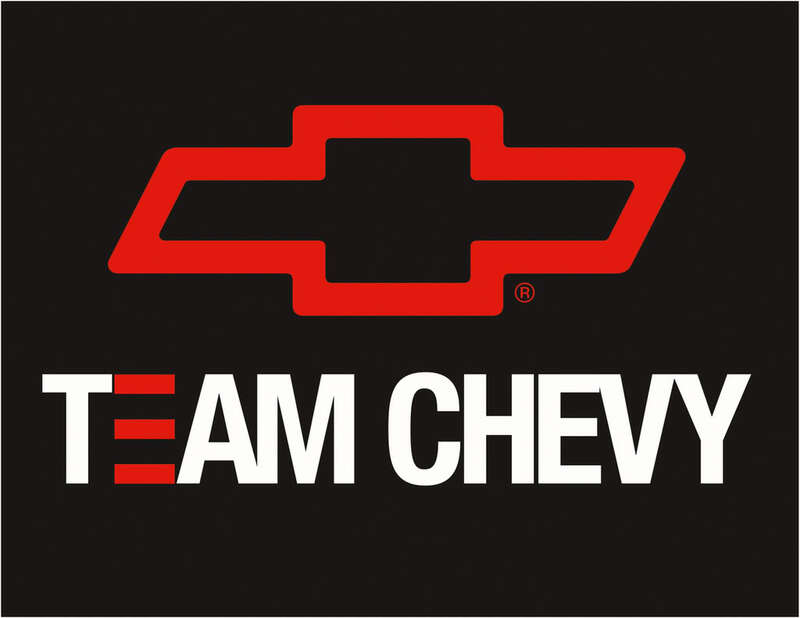 … John Hunter Nemechek will be making his NASCAR Xfinity Series debut while competing for Chip Ganassi Racing. What To Watch For: Christopher Bell dominated this race last year, but the new NASCAR Xfinity Series rookie won’t be in the field this Saturday. 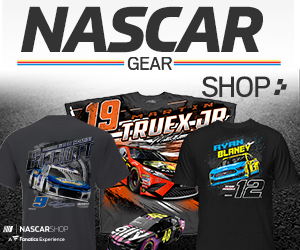 …Former champion Matt Crafton, who finished 19th at Daytona, was runner-up last year in Atlanta and is looking for his first pavement victory in more than a year – his only win in 2017 came on the Eldora, Ohio dirt track. …. Kyle Busch and Austin Dillon are the only two Monster Energy NASCAR Cup Series regulars entered in the truck race this weekend.